'Entrance', the most important part of any building and also one of the most neglected areas. This is an area we are very passionate about, not to mention an expert too. There have been incidents where people have blamed the flooring or worn it out before time just because they have not used the proper entrance mats. 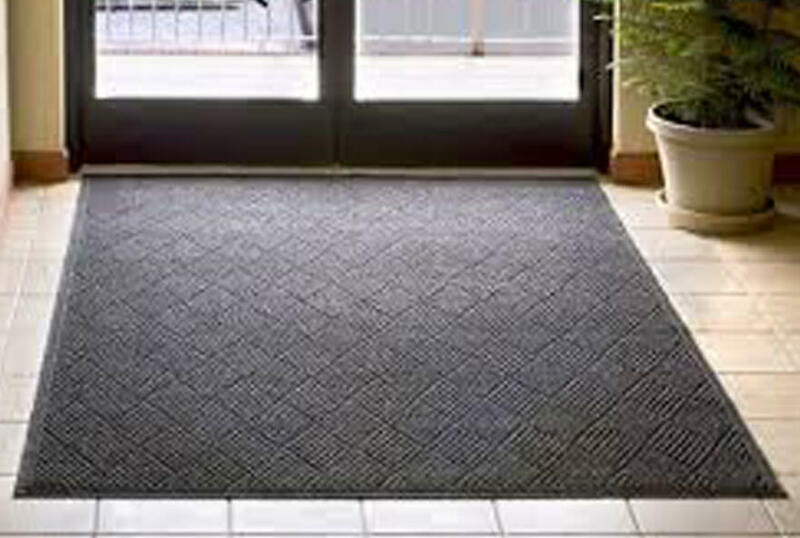 Entrance mats are one of the easiest ways to keep your interiors free from dust, termites and infection. 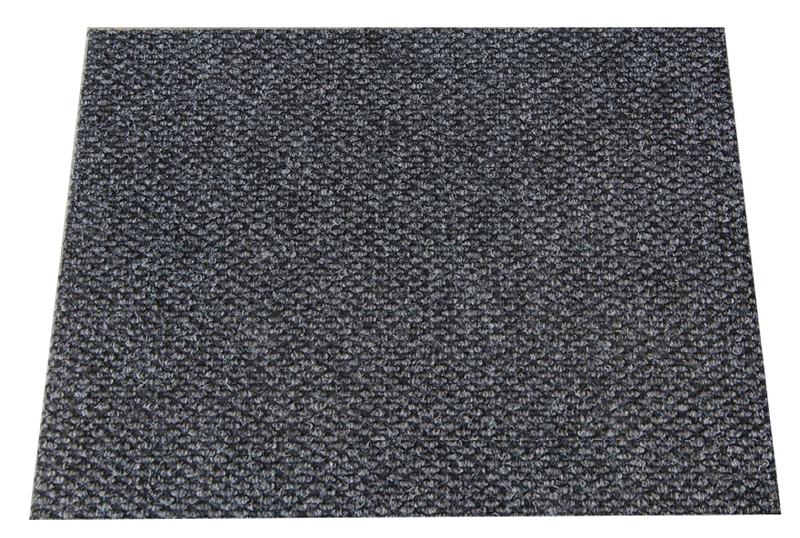 We have probably the biggest range of entrance mats; suitable for each and every sector: Industrial, Commercial, Residential or Specific/Exclusive areas. You name the area of usage we will offer you the perfect option to help you reduce your maintenance costs and improve the life of your carpets and floorings. 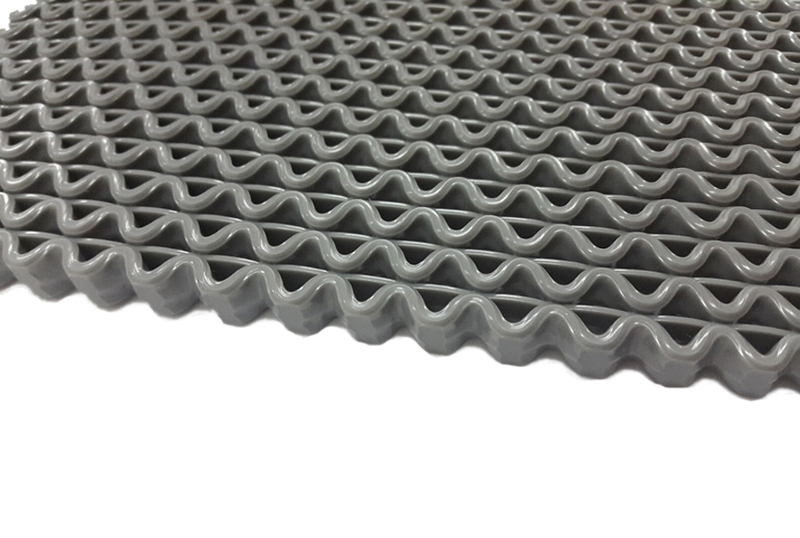 Our mats are hard to wear, easy to clean and very cost effective as they last you for years together. 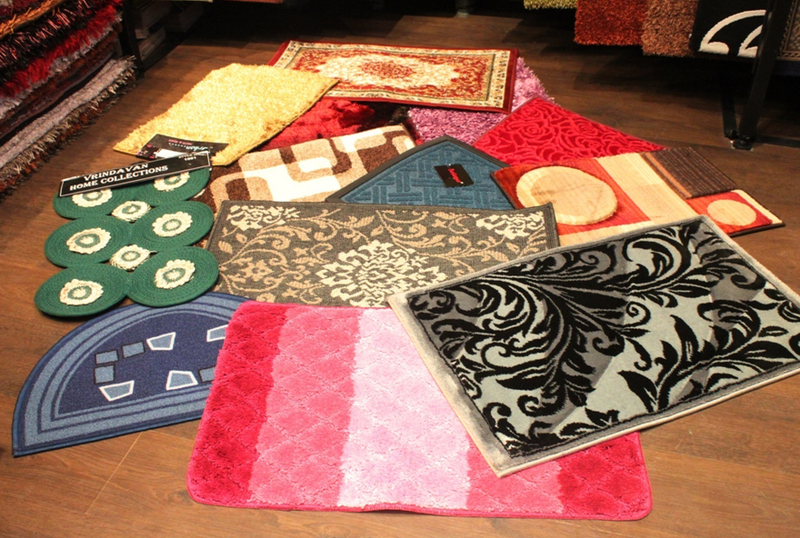 Available in Synthetic Fibre, Coir, Rubber, Cotton, Hard Plastic and many more variants.